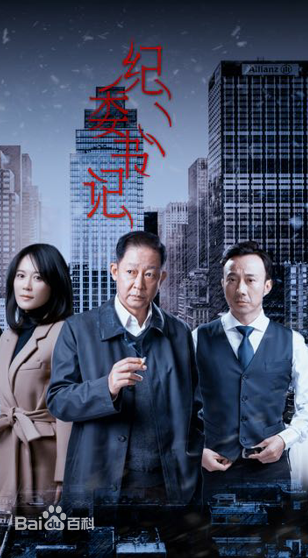 An upright prosecutor (Wang Lei) stumbles upon a bigger conspiracy while investigating a normal worker’s suicide, and his father-in-law’s mysterious disappearance during an anti-corruption investigation case causes a rift between him and his fiancee (Liu Tao), a political news reporter. 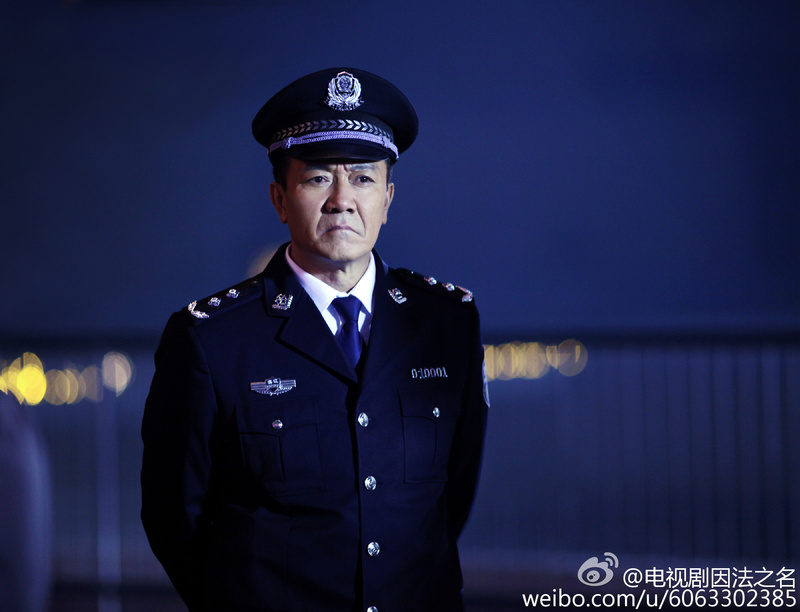 Police officer Ge Dajie (Li Youbin) and prosecutor Zou Xiong (Zhang Fengyi) are tasked with finding the person responsible for a woman’s brutal murder, and both believe her husband to be the criminal. His fingerprints were indeed found at the scene, though forensic scientist (Ma Shaoye) chooses not to reveal the fact that he also found two other sets of fingerprints. Years later, Ge Dajie and Zou Xiong’s daughters (played by Shi Tianqi and Li Xiaoran) become involved in the same case, and work together to unravel the truth. 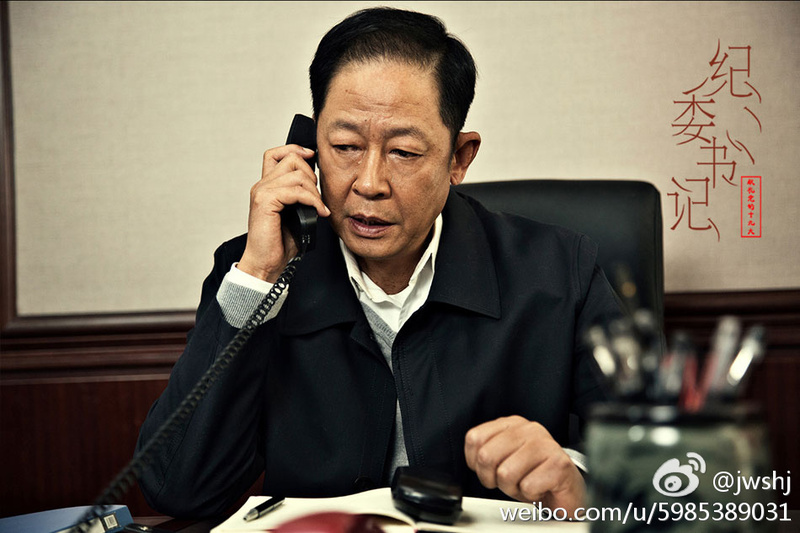 A 40 episode drama revolving around Zhao Dasheng, an incorruptible government official (Wang Zhiwen) who uncovers the crimes committed by fellow official Yu Zhongjun (Zhao Lixin). 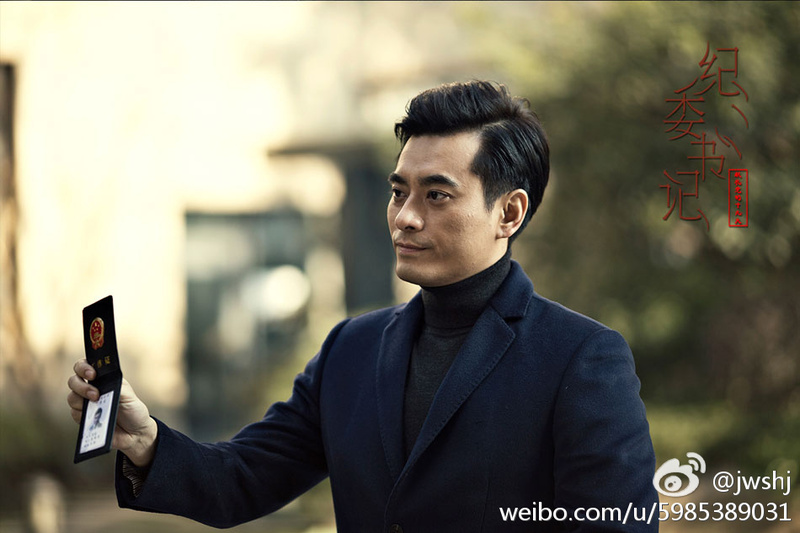 However, Zhao Dasheng’s passion for his job eventually creates a rift between him and his wife (Yu Feihong). Chen Long (Game of Hunting) costars as Zhao Dasheng’s loyal assistant. A teaser can be found here (begins 00:56 mark). This entry was posted in Drama, Mainland China and tagged In Law We Believe, Li Xiaoran, Li Youbin, Liu Tao, Original Intentions, Puzzle, Wang Lei, Wang Zhiwen, Yu Feihong, Zhang Fengyi, Zhao Lixin by XDramasX. Bookmark the permalink. Finally I have been waiting for all three. 2017 is going out with a bang and 2018 looks promising.I just love crime , intrigue, loveliness, and mysteries.It doesn’t hurt that Liu Tao is in one too.